The Legacy Project is a worldwide Christmas outreach offered for national and international organizations, media outlets, ministries, and churches. Offered by WOW Ministries International, the project serves you in your mission so that you can serve those in your ministry sphere for training, equipping, and evangelism at every level of your organization. Using six possible ministry initiatives and the many provided outreach tools and resources, the Legacy Project may engage every level of your audience, congregation, or people groups, both here and abroad. FOR MEDIA OUTLETS, NATIONAL, INTERNATIONAL ORGANIZATIONS, AND CHURCHES. largest worldwide symbol of Christmas, the Christmas tree. 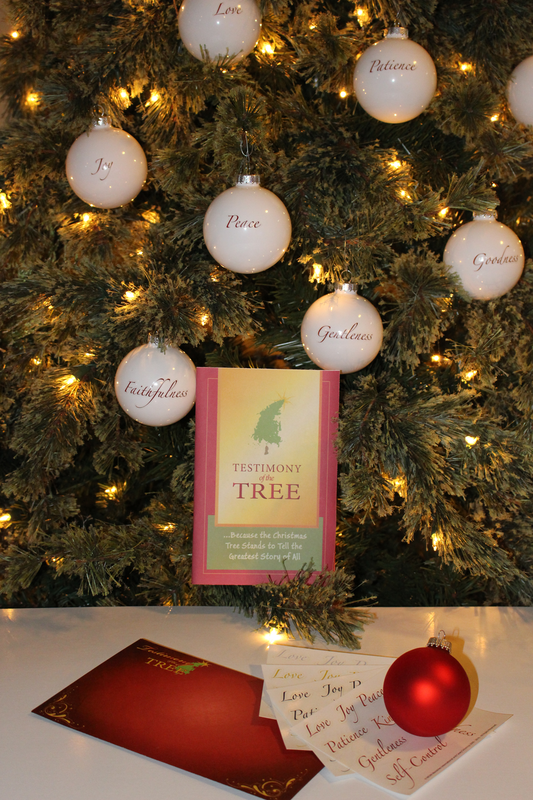 The Testimony of the Tree Outreach Kit is for all young & old to experience The Testimony of the Tree message and a new tradition, while bringing the hope and salvation of Christmas worldwide. The kit includes a clear gospel message with an invitation & prayer of salvation, when people are 27% more likely to receive Christ than any other time of the year. As the centerpiece of The Legacy Project, The Testimony of the Tree presentation unfolds an amazing discovery of our rich inheritance in Him. 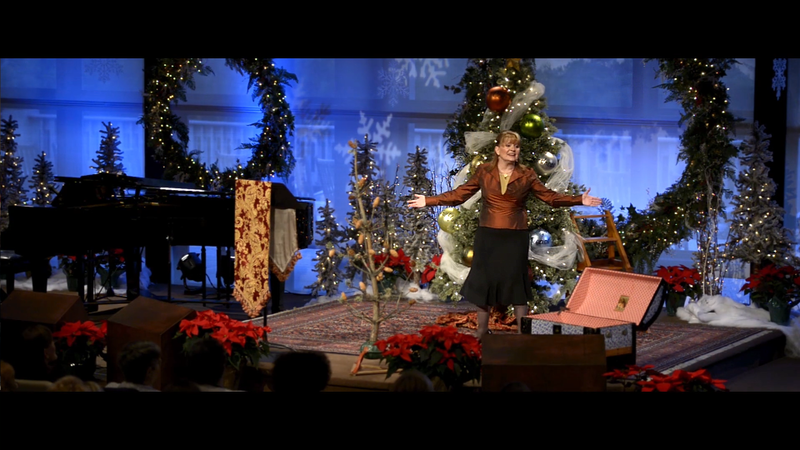 While Casey adorns a full-sized Christmas tree, we learn how the Lord adorns our lives with purpose and hope. While weaving within the Christmas story and the gospel message, the makings of a relinquished life is realized, preparing us for the Great Commission and, finally, the crowning - our purpose. Fully decked and adorned, we stand as a testament proclaiming the beauty of the Lord to all, just like the tree. And with a surprise message of hope at the end, all are offered the greatest gift ever bore on a tree - the gift of Christ. The tree in the middle of our living room now has purpose in our traditions, bringing hope for all, young and old. city-wide collaboration of radio outlets. present as a theatrical stage productions for outreach. Why the Legacy Project? 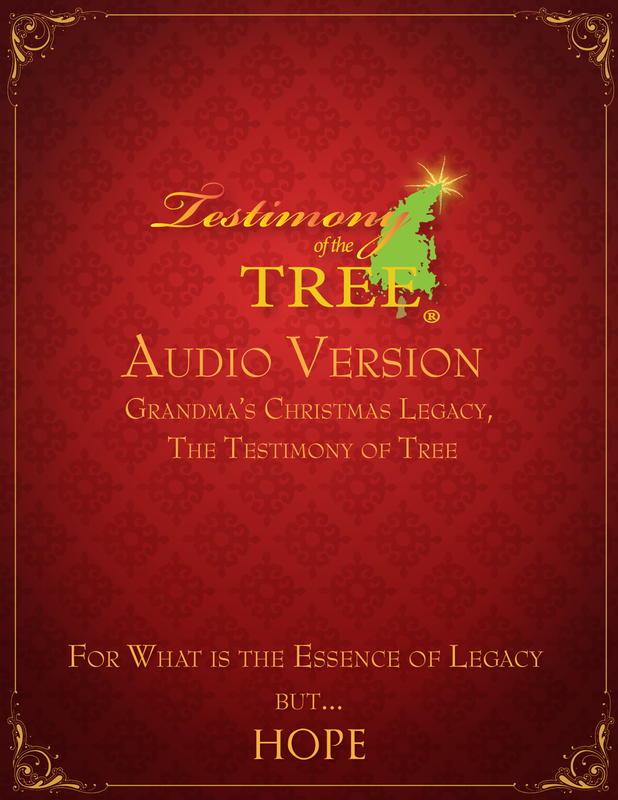 As interviewed by the Billy Graham Evangelistic Association (BGEA), Casey Schutrop, one of the architects of The Legacy Project and the author of The Testimony of the Tree Message and metaphor, shared, “As an inheritance is given, it is a legacy we are to leave. Yet not of our own name or accomplishments, but instead, of the rich inheritance we have been given as God’s children. At this time in our history we have an invitation; a clarion call to pass this legacy to the next generation. -For what is the essences of legacy, but – HOPE.” To read the full article, click here. What is the message? Using six specific ministry initiatives and many provided outreach tools, resources, and publications, the message of The Testimony of the Tree brings new-found meaning to the familiar and most identifiable worldwide symbol of Christmas, the Christmas Tree. By means of the message and metaphor, an overview of the entire Christian life and the strength and beauty of the Lord that He wishes to adorn our lives with is discovered. Revealed is new-found identity and purpose both as individuals and families. In creative and compelling ways, The Testimony of the Tree message details the Spirit-led life, and the rich inheritance and legacy God has for His children is made known. A clear gospel message with an invitation and prayer of salvation accompanies the six specific initiatives and resources. Also, the message may be interactive, offering a new tradition to experience the metaphorical teaching to become a memory maker of hope and salvation for years to come for young and old, bridging the generations. How? The national and international organizations, media outlets, and churches may use any of the six specific ministry initiatives and many provided outreach tools, resources, and publications of The Legacy Project as "a la carte" for every level of their organization‘s audience, congregation, and people group(s) to fulfill their vision for evangelism, training, and equipping while highlighting the importance of the gospel and the Great Commission in our day.